As promised, here is another new single for you to enjoy. 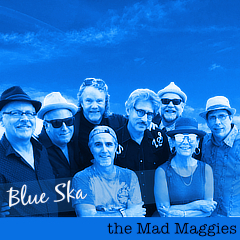 « Blue Ska » is our version of an early Ska classic from Jamaica. We recorded and mixed the tune at Wally Sound in Oakland, California. dance music, new release, single, ska.